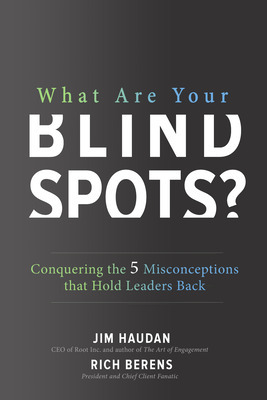 In their book “What Are Your Blind Spots”, Jim Haudan and Rich Berens explore the five blind spots that hold leaders back from engaging their people and creating cultures of high performance. One of those five blind spots is the lack of a compelling story. One of the most important jobs for leaders is to inspire people to embrace change. Because if they don’t want to change, you can’t scale any idea, process, or new strategy. The key? Paint a picture of a compelling journey and outcome that leads to action. Most businesses have incredibly interesting stories, full of drama and great plot lines. Yet in most companies, the stories we tell are mundane and uninteresting. 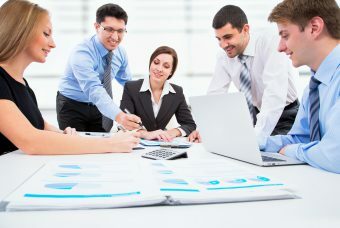 They leave our people disconnected and uninterested in truly taking part in the business adventure. 1. Having a vision statement that is a great headline to your story. 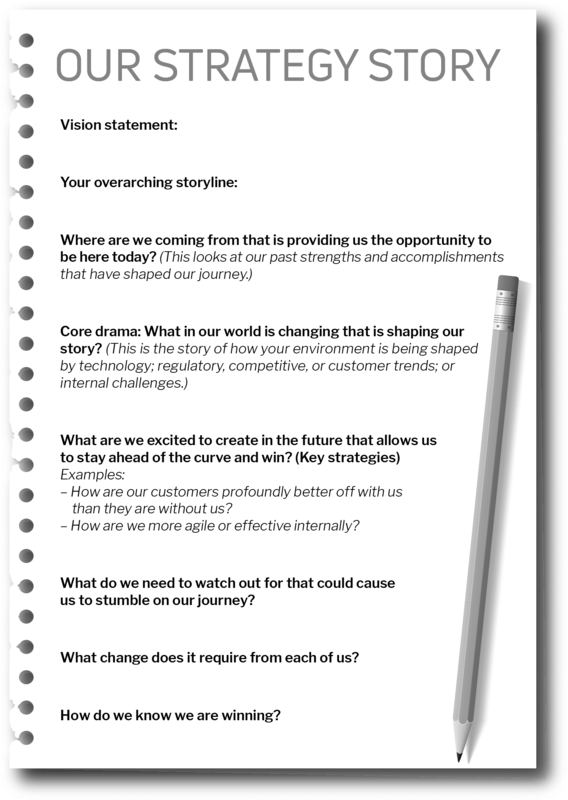 Compelling vision statements need to be a powerful headline to your strategy story, but most of the time they don’t. In many organizations the vision statement is shockingly uncompelling, generic and unhelpful. 2. The quality of the strategy story that supports your vision. 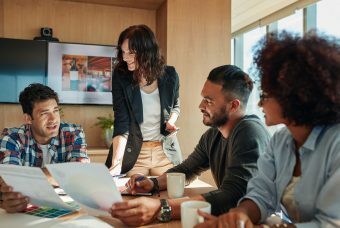 Leaders need to craft a storyline that creates connections, intellectual, and emotional buy-in for people. It’s important to have the mindset that it is your job to have them want to internalize your story, rather than their job to have to listen to it and figure out where the excitement is. 3. Your ability to share your story effectively as a leader. Just because you have a compelling strategy story doesn’t mean you’re good at sharing it. The gap between leaders thinking they are effectively telling the story and what the rest of the organization thinks is stunning. 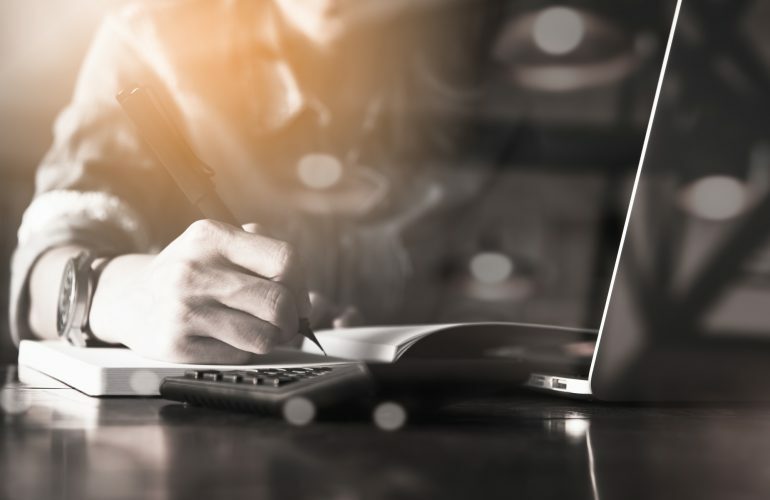 Your “telling a great story” goal should be something that is short, feels like your own, that you can tell with passion and conviction, and that inspires people to connect with the goals of the organization. 4. 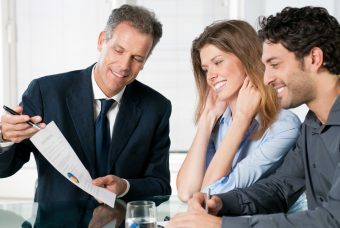 Achieving shared meaning of your story by your leaders. Aligning what you say and what that means in your head and then conveying that exact message to someone else hard. Aligning on words is easy but aligning on the meaning behind those words to have a common story or view of the system is very different. So, what do you do? Start with creating a 3-5-minute story, using your outline, that you tell with passion, conviction. Then make sure you have shared meaning. Think about all the times you’ve seen people try to get their ideas across by drawing images, arrows or word pictures. 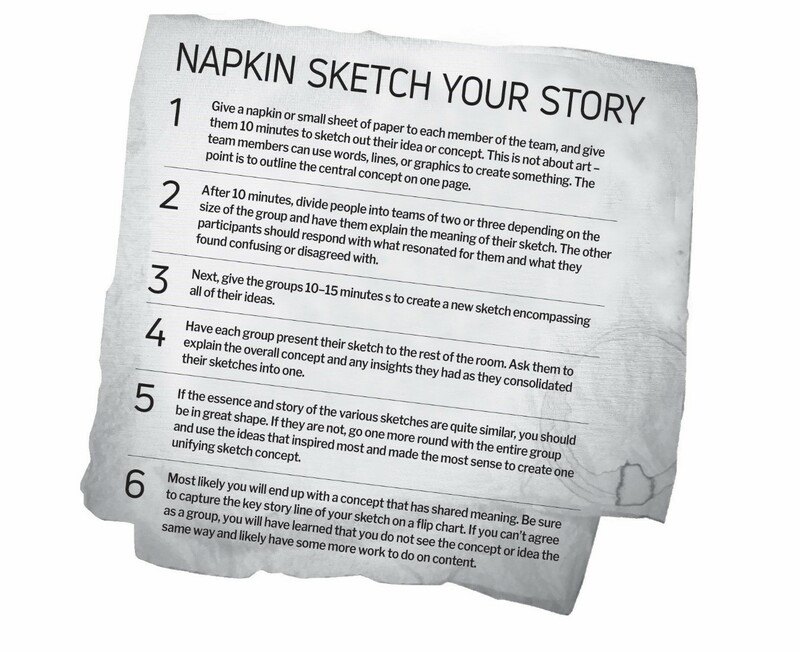 You can use that same approach to visualize your story. When you’ve created a great vision with a compelling strategy story, that inspires your people, you have addressed a critical blind spot. compelling sotry strategy story strong storytelling vision statement What Are Your Blind Spots? For more than 10 years as president, Rich Berens has had the opportunity to lead Root and its artists, designers, researchers, programmers, and MBAs in creating breakthrough approaches to change that have reached millions of people around the world. Rich is a frequent author, thought leader, and speaker on the subject of leadership, transformation, and how to create lasting change. 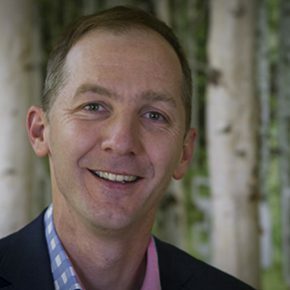 Jim Haudan is a different kind of CEO, with a passion that goes beyond leading Root, a change consulting company, to success. For more than 25 years, he has been helping organizations unleash hidden potential by fully engaging their people to deliver on the strategies of the business. 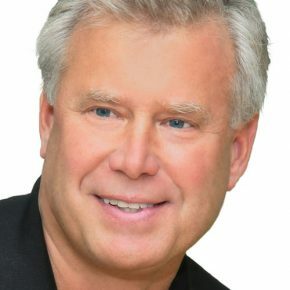 Jim is a frequent speaker on change management, leadership alignment, employee engagement, and business transformation.